Located between Forcalquier and Vinon-sur-Verdon, Hotel Le Pré Saint Michel Manosque invites you to escape for an exotic holiday in Provence. Time for a weekend out to explore the town of Manosque and relax in a 3 star hotel illuminated by the sun of Provence. 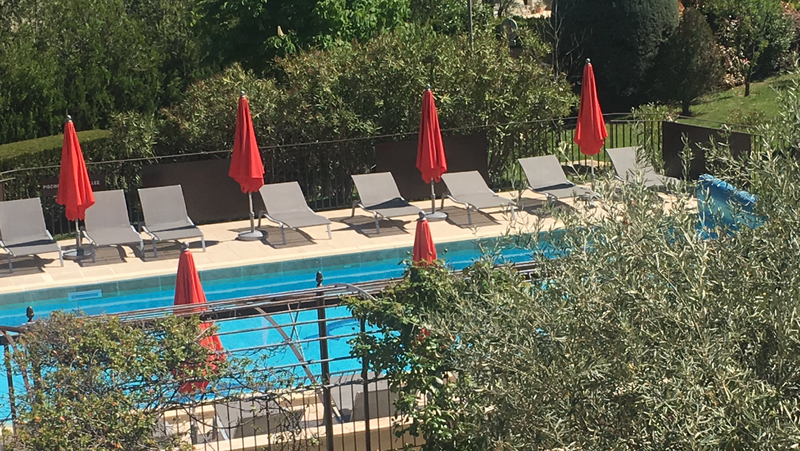 During your stay in this charming hotel in Manosque, you can relax by the pool and discover the subtle flavors of Provence in her garden. Surrounded by lavender fields and olive groves, the Pre St. Michael offers a getaway and relaxation manosque memorable. In the hills of Provence, the hotel Le Pré Saint Michel, hotel of charm and character is ideal for a stay of discovery and relaxes in Manosque. Let yourself be surprised by the decor of Manosque and enjoy the comfort of a 3 star hotel to relax and unwind under the sun of Provence. Time for a weekend in Manosque, live to the rhythm of the south of France and discover the unique flavors of Provence lunch at the hotel restaurant. This charming hotel welcomes you in a typical southern France for a relaxing stay in Manosque.